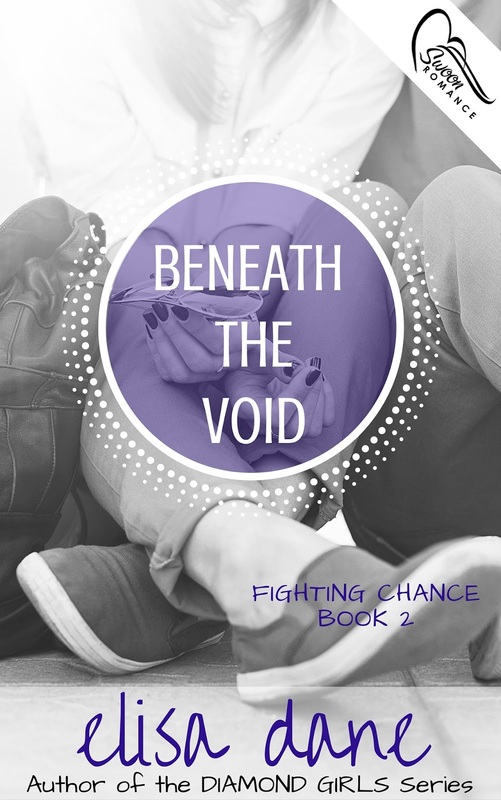 Beneath the Void (Fighting Chance #2) by Elisa Dane. Publication: August 9th 2016 by Swoon Romance. Wow. That is one topical story. This book sounds like such an exciting, interesting, and intriguing read. Also, I like the book cover! Looking forward to checking this book out! Thanks fo rthe great giveaway!